The Lair Courts is Kraken Volleyball Club's new competition and training facility located in Renton, WA. The Lair boasts 6 competition sized volleyball courts and 4 full size high school basketball courts. We are in the process of installing a state-of-the art athlete fitness center with a world renowned resident trainer. Kraken is excited to announce that The Lair is a PlaySight venue, outfitted with 10 smartcourts video cameras. The smartcourts create live video streams and recording of tournaments, with on-demand video downloads from the cloud for fans and families. No need to bring your tri-pod and recording device to a tournament at The Lair, you can download the day's matches of your athlete's team to create those recruiting videos without ever pushing the record button. 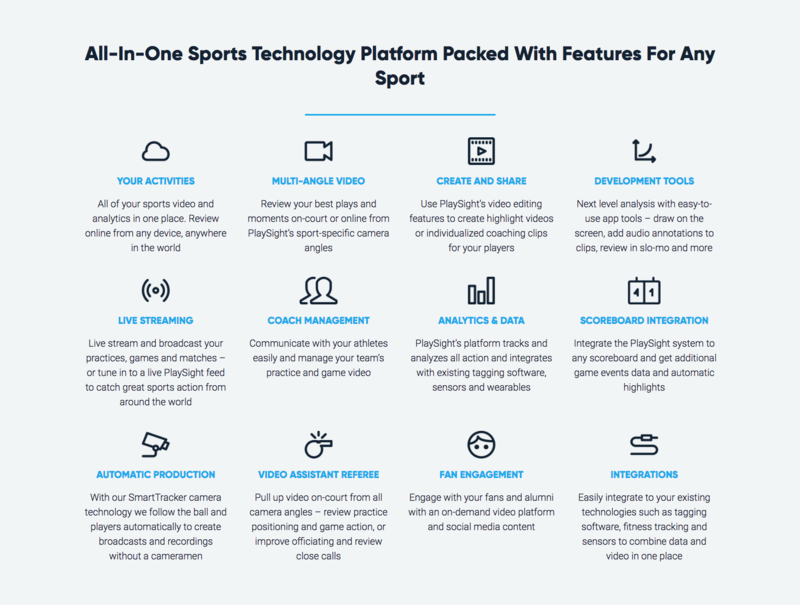 The smartcourts provide our club unique opportunities and tools to provide live video feedback during practices and training sessions with delayed recording and video loops. Execute the skill on our smartcourt then watch the delayed video loop on the courtside TV. Squid Ink Shop is Kraken VC & The Lair Courts' on-site full service apparel decoration shop and team uniform dealer. We have the ability to print on-site and add customization to any apparel or promotional item, and can fully outfit your team for any sport. Whether you need jerseys or baseball caps, we have got you covered! Visit us on-site at The Lair Courts or on our website by CLICKING HERE! Please visit The Lair Courts website for complete details and information on booking our awesome facility for your next event! CLICK HERE OR ON THE BANNER ABOVE!